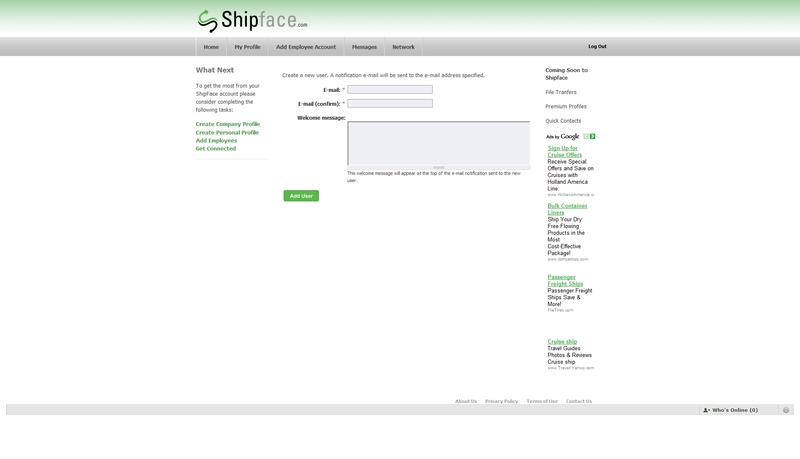 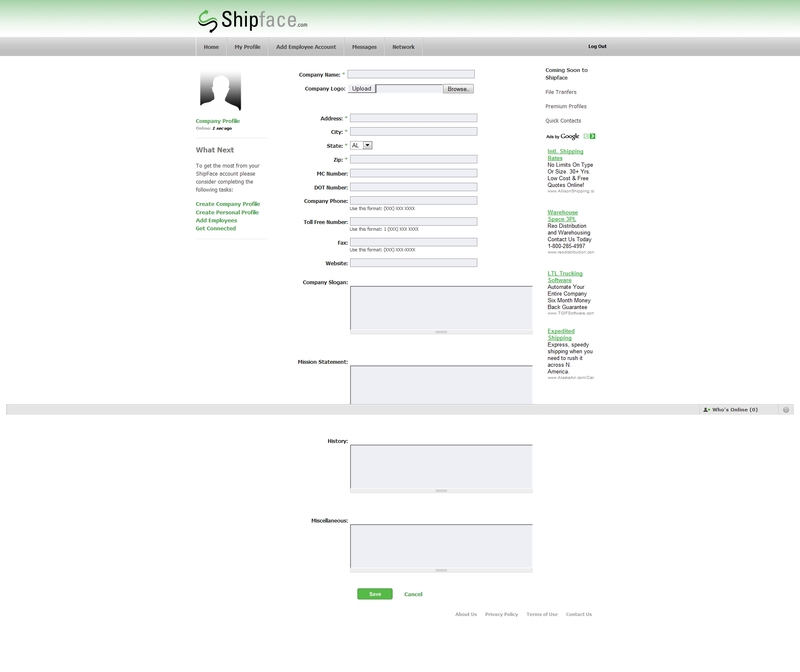 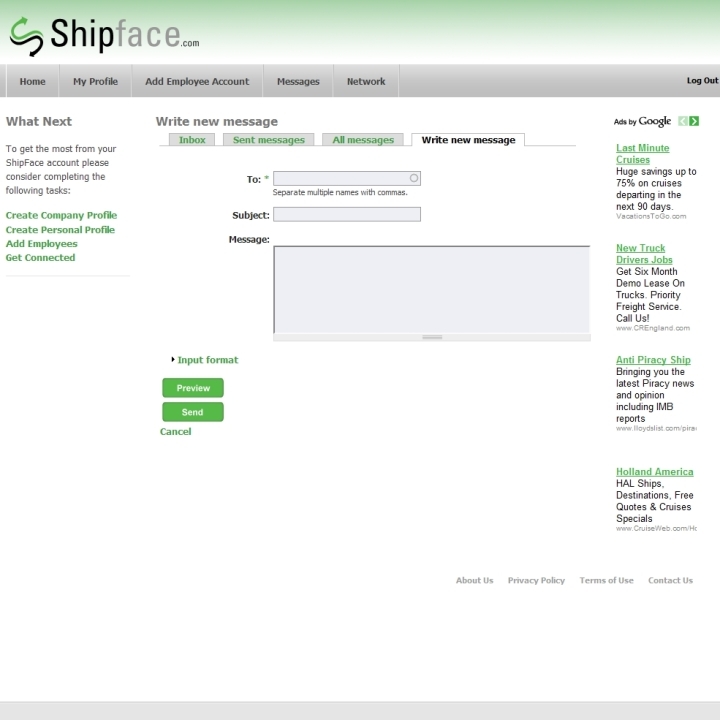 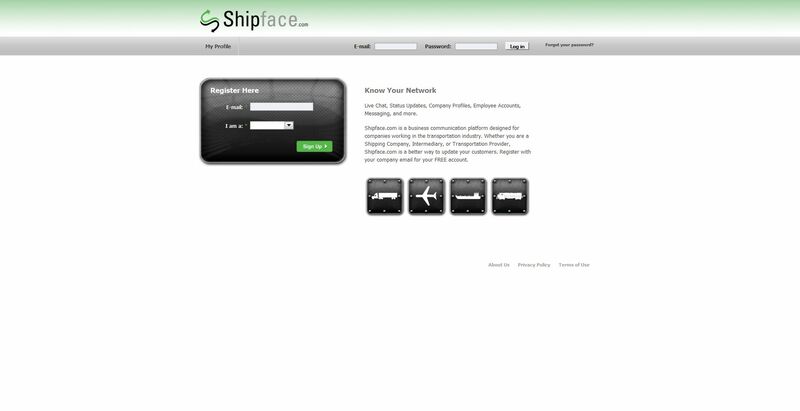 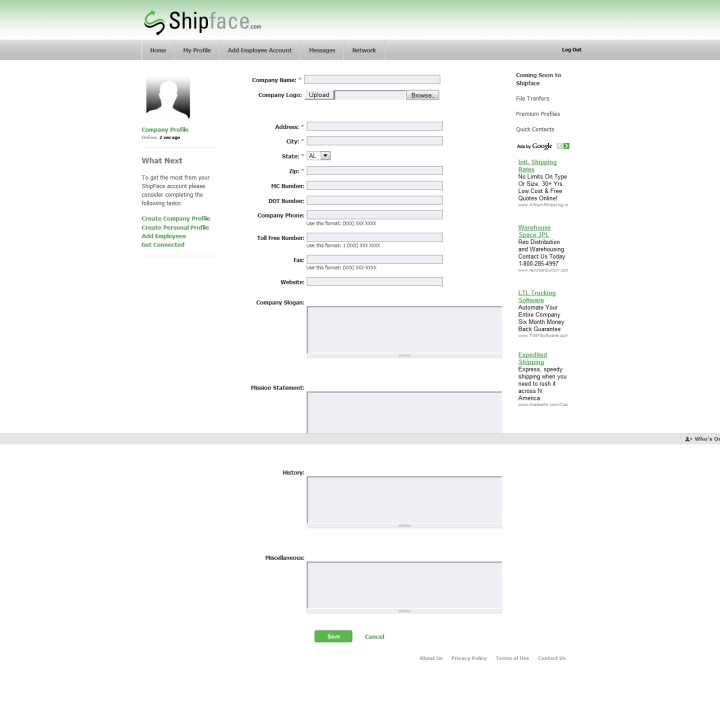 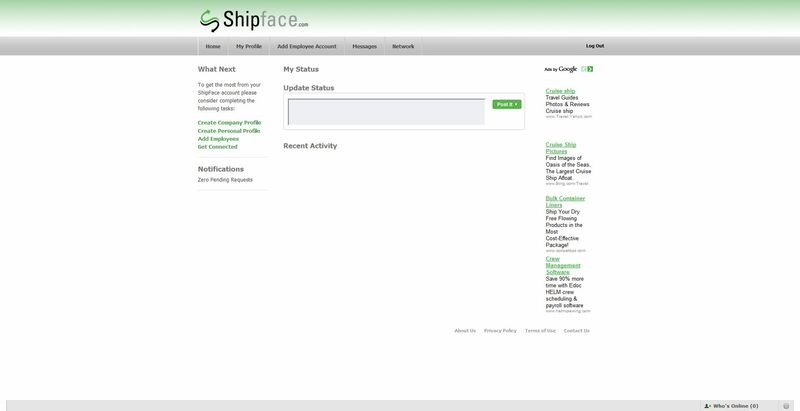 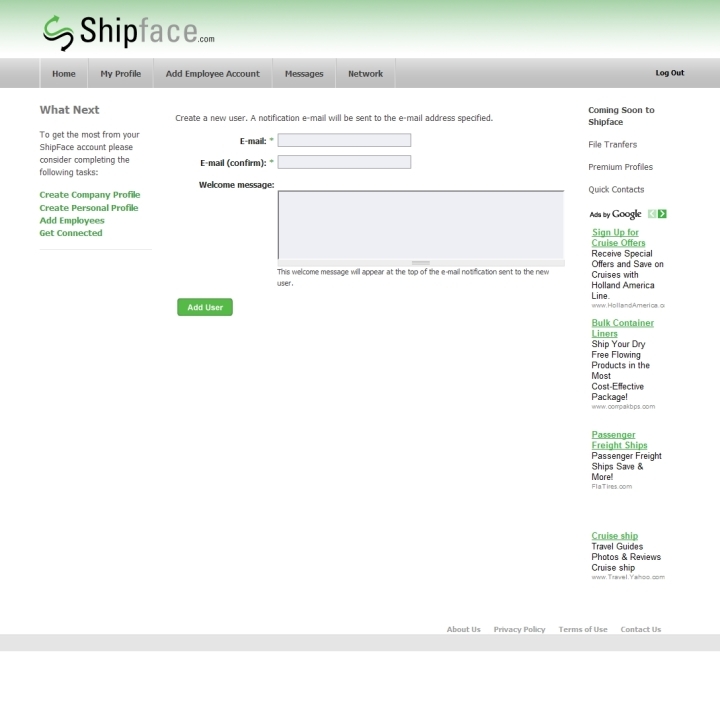 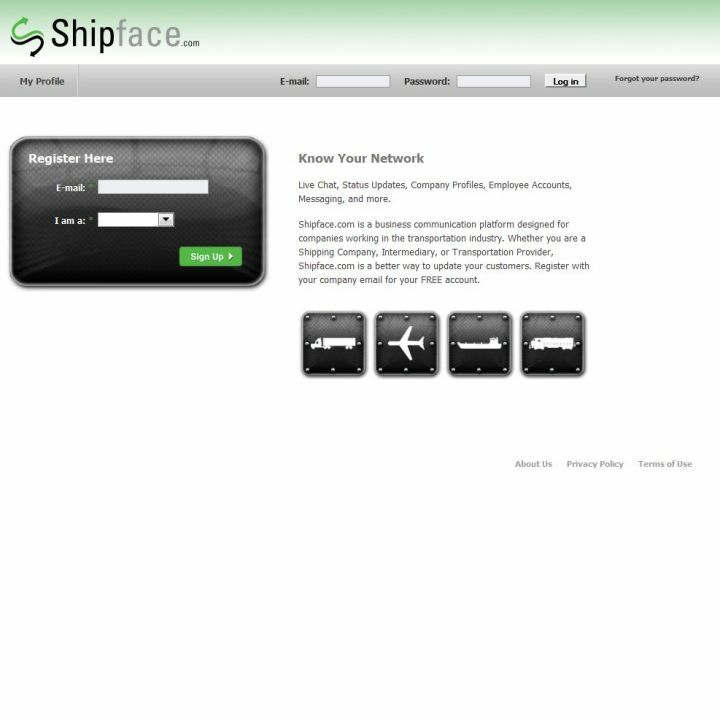 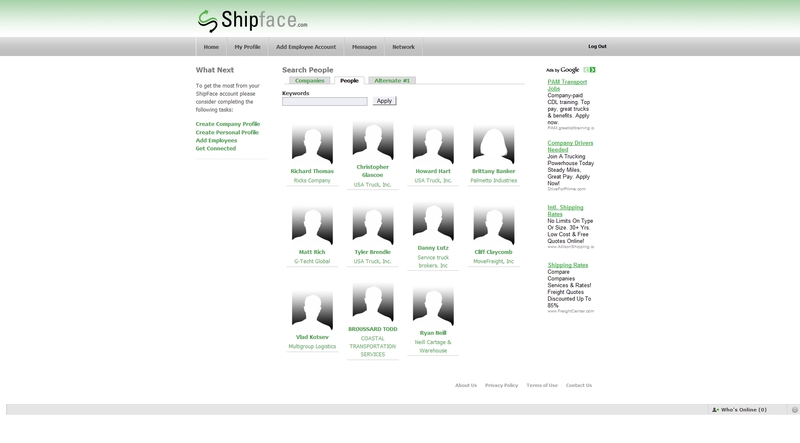 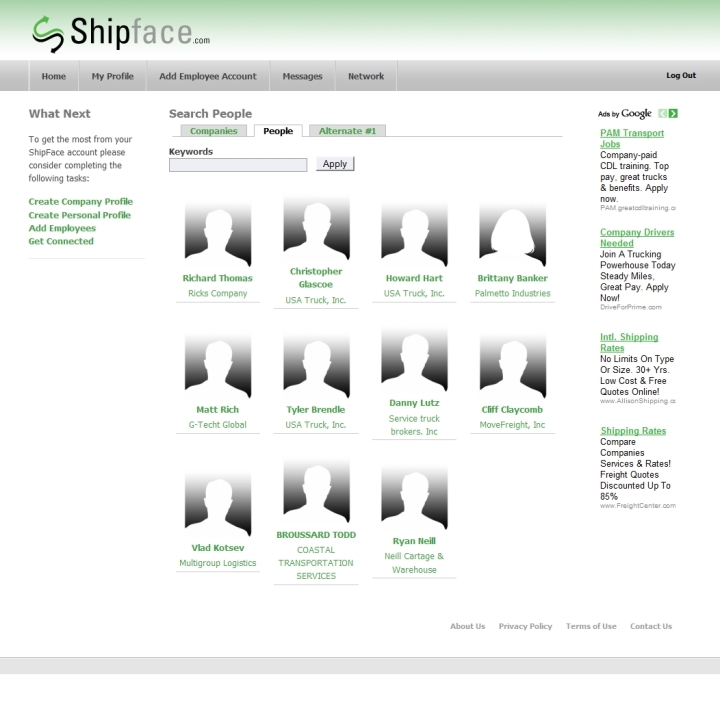 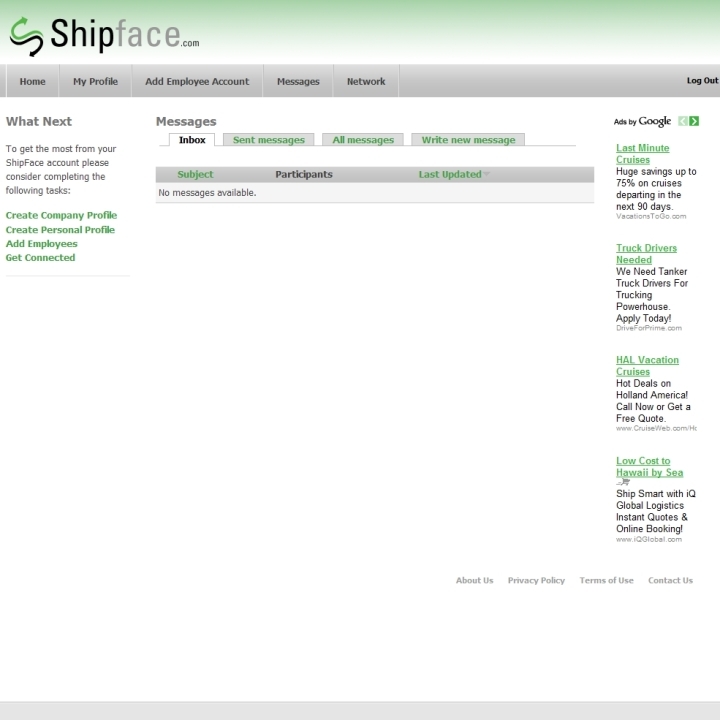 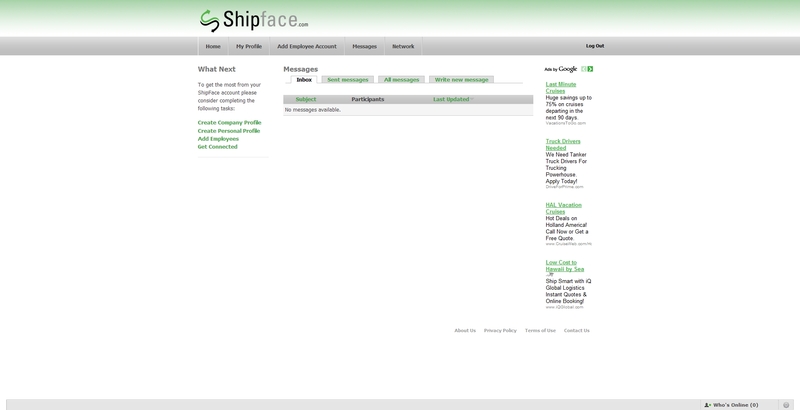 Shipface.com is a social networking master site, similar to facebook in functionality. 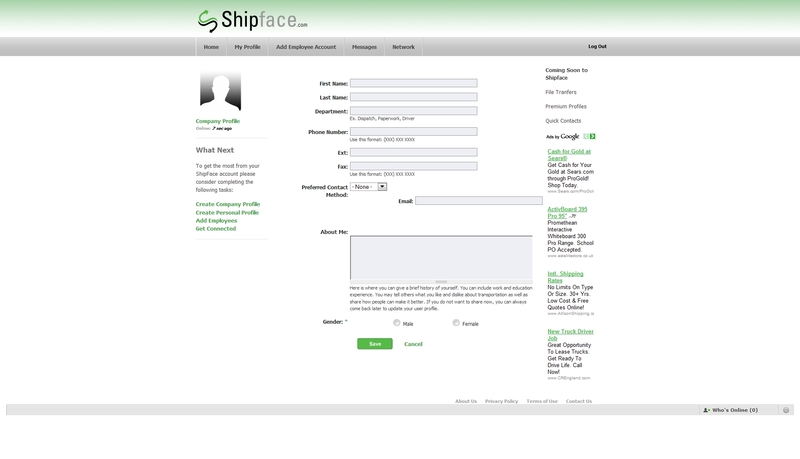 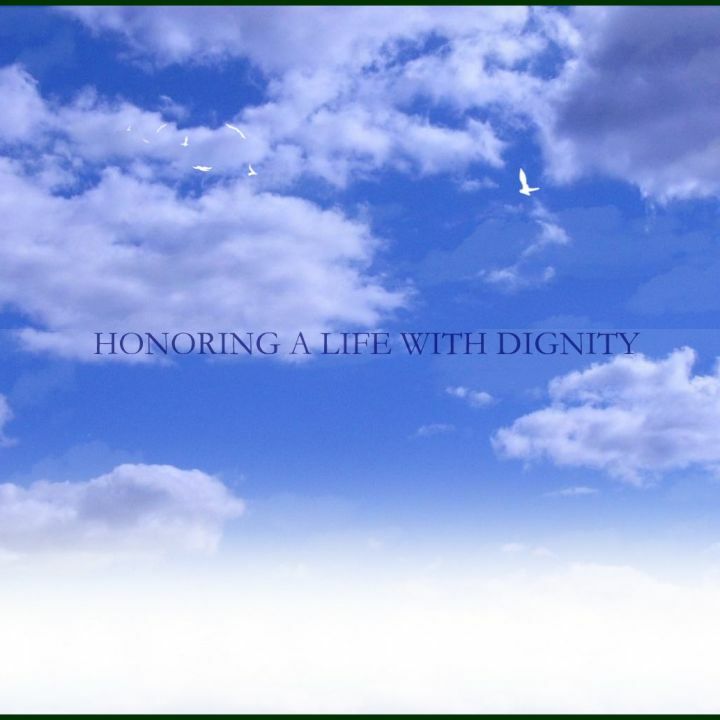 The purpose of the site is to serve as a meeting place for shipping companies and other related types of individuals. 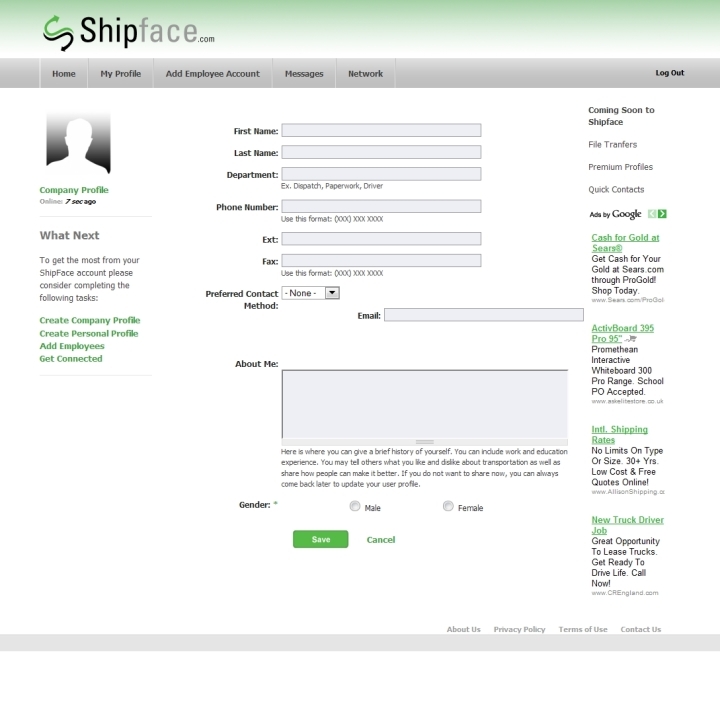 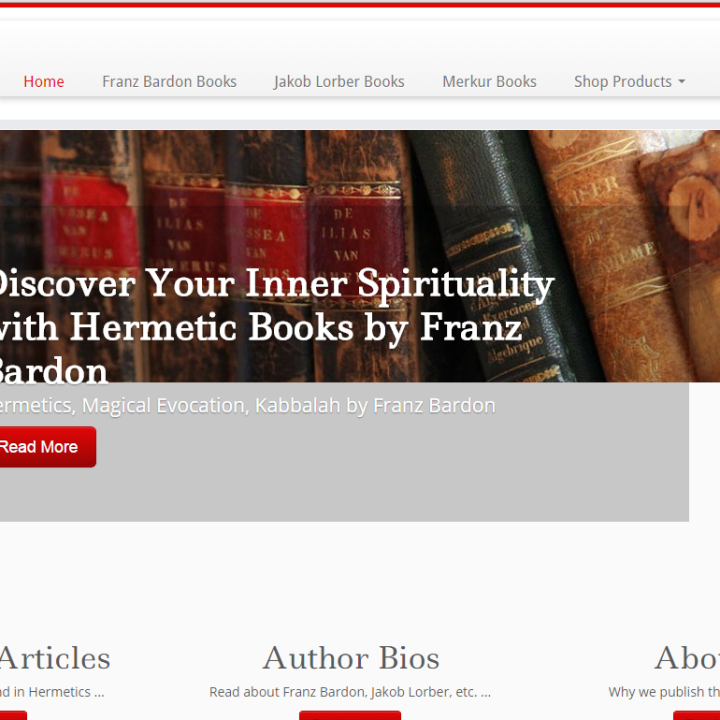 The site features a wide variety of social networking capabilities and is built using a Drupal backend. 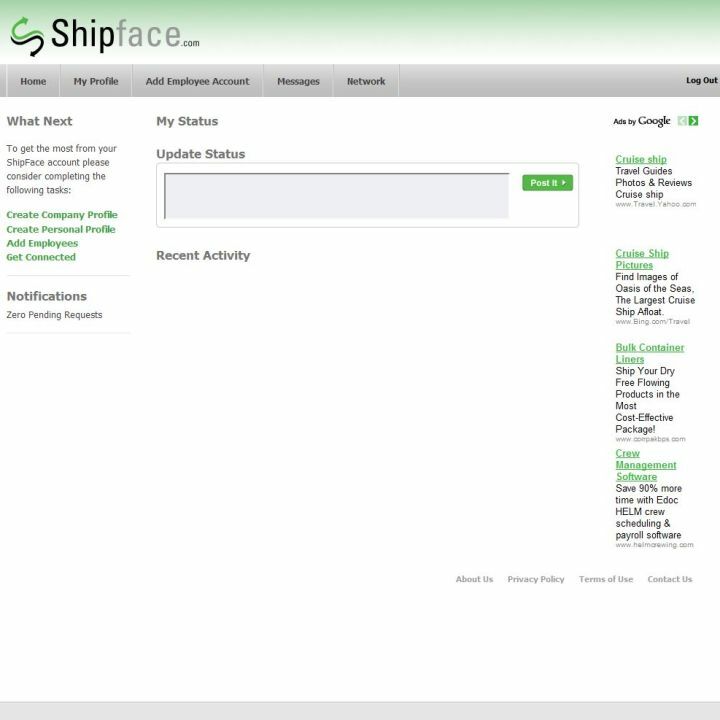 The Drupal system features a custom template and highly customized module usage. 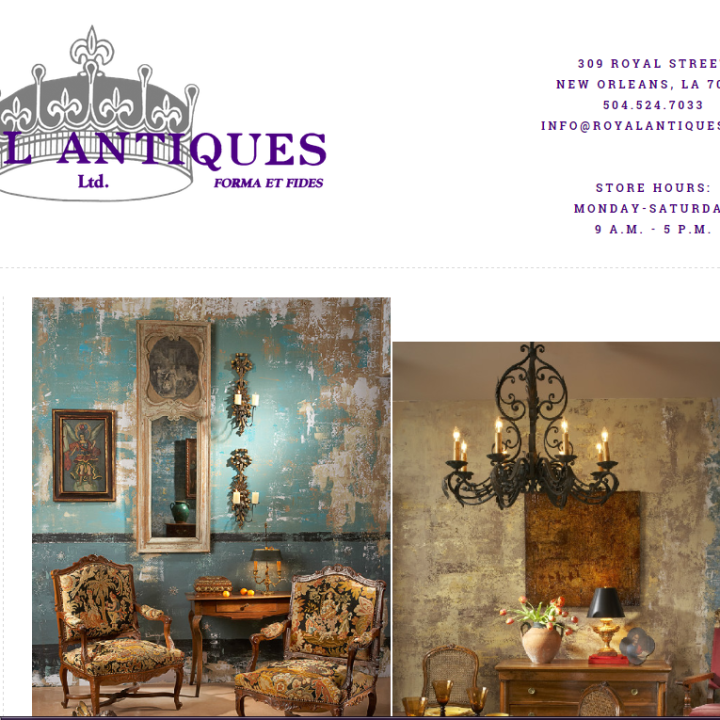 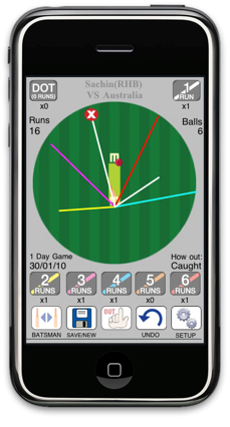 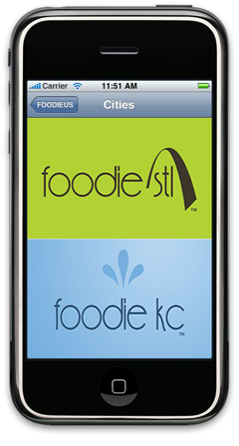 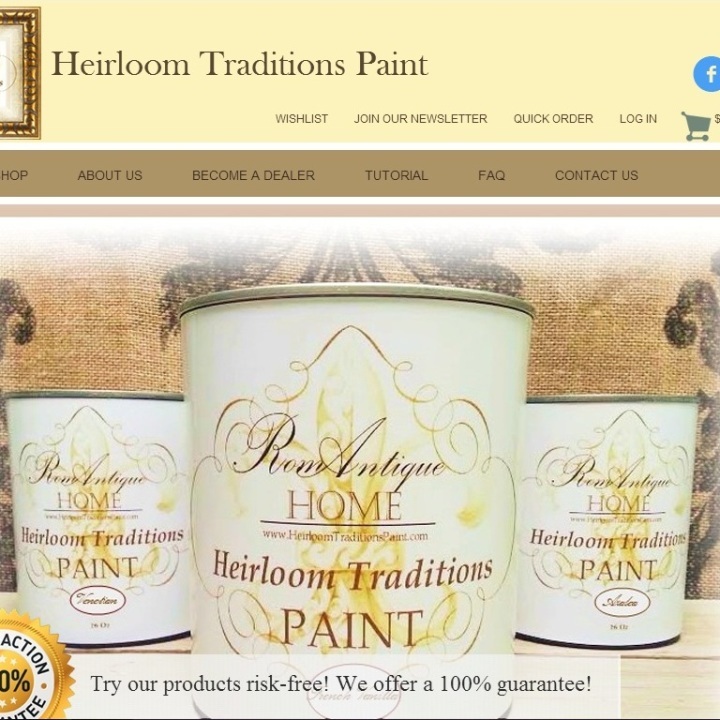 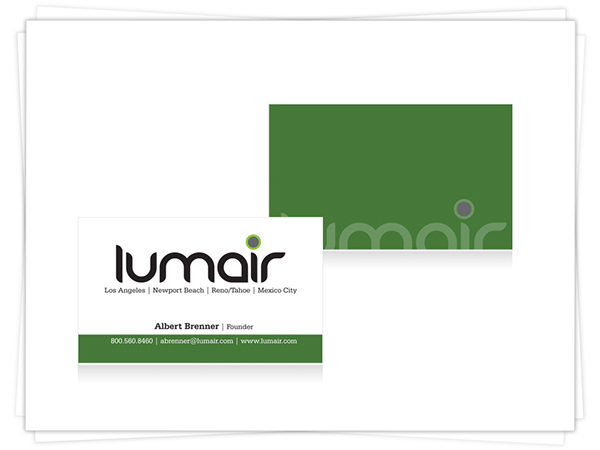 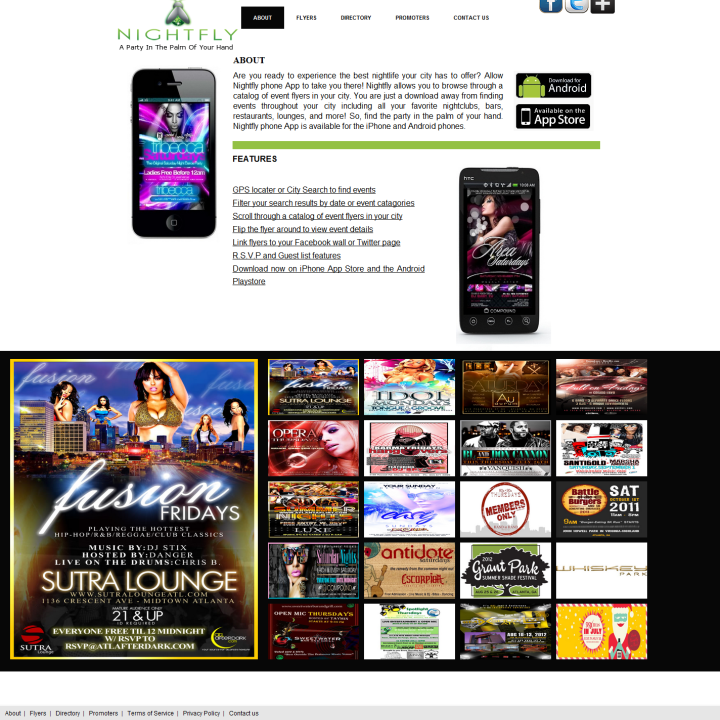 A great deal of custom programming went into various aspects of the site. 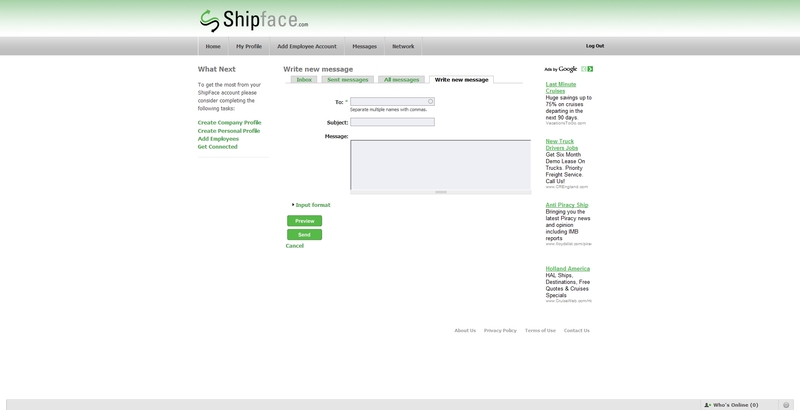 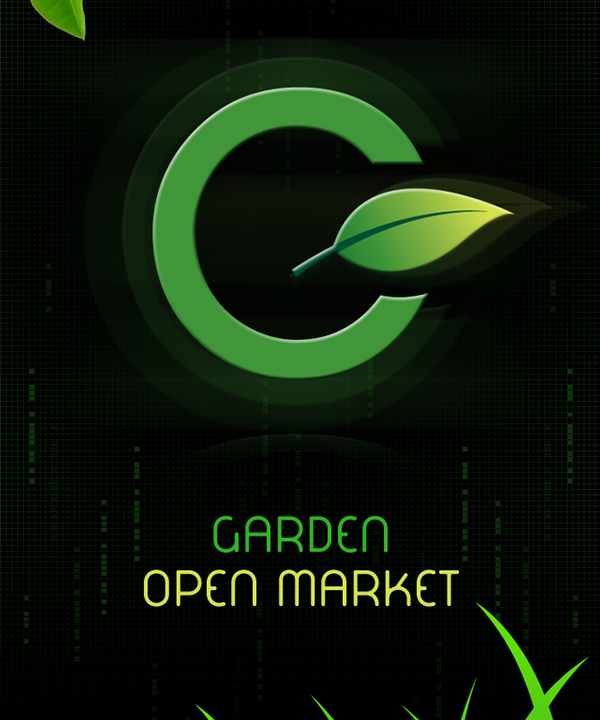 It has a user/company/employee listing system, internal messaging system, advertising system, user profiles (various types), business profiles (various types) and a wide variety of other features.